If you’ve been following along each Wednesday on the blog, you know that I’m posting twelve ways to build unity and cultivate intimacy in your relationship with your husband—one idea for each letter of the acrostic, APPRECIATION. 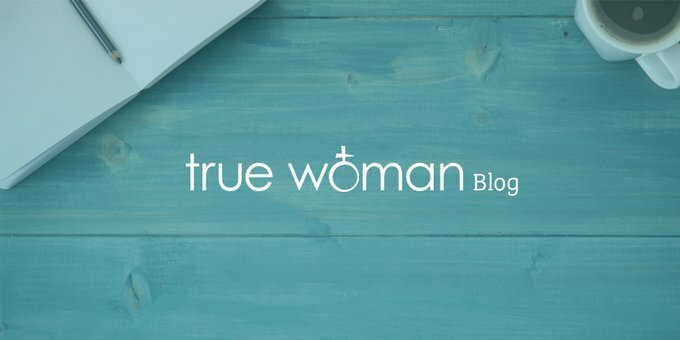 In my first blog post, I reminded women to Admire and Affirm their husbands. Then I challenged women to Pray, Prepare, Remember, and Recount. Today, let’s continue working through that acrostic with E—Encourage Leadership. If you want your husband to lead, move aside and let him. Encourage his leadership by ceasing to take the lead in your home. If you have stepped into the role of leader (perhaps because of his lack of leadership) ask his forgiveness for this and communicate to him that you desire for him to fill that role. He may not want the role. Encourage him through communicating your confidence in his abilities (even if that confidence is very slight). If you have no confidence at all, recall an example from the past when he's demonstrated leadership, and affirm him for it. Speak words that will inspire him to develop his manhood by stepping up to the plate: "I know you can do this!" "You are the best one for this job." "Your ideas are so creative." "Your leadership gives me security." If he doesn’t pick up the mantle of leadership, wait. Give him time to step into the role. But in order for him to lead, you will need to release control (and stop telling him what to do!). So often women lament the fact that they desire a spiritual leader; they long for their husband to lead—but he won’t! What I’ve found to be the most common factor in the high rate of male passivity is the wife’s domineering control or demeaning attitude when her husband makes any attempt to lead in a way that she doesn’t agree with. I can plead GUILTY! GUILTY! to being that kind of wife in the past. But I can assure you, there is such freedom in operating God’s way. As I’ve released control, allowed my husband to make leadership decisions, then supported him even when I wasn’t sure this was the best route to take, he has blossomed into a godly leader who not only leads well, but asks for my input all along the way. In the same way, you wives, be submissive to your own husbands, so that even if any of them are disobedient to the word, they may be won without a word by the behavior of the wives, as they observe your chaste and respectful behavior (1 Pet. 3:1–2). How about it, ladies? Can I hear from those of you who are ready to release the reins of control? Will you join me in encouraging your husband’s role as the leader of your home? Previous Post Why Have Kids? When Overlooking is a Good Thing . . .